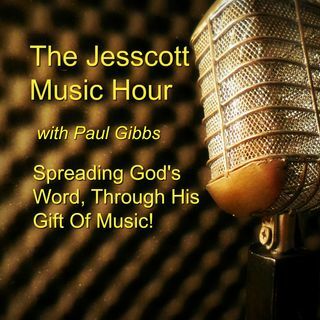 On this episode we feature an interview with Christian songwriter Kevin Winch, from Manchester, Tennessee, talking about his music ministry and Take Two, the music group he shares with Christian musician Elzie Self. We also have music from Allen Nichols, Angie Taylor, Dan Baker, Gretchen Keskeys, Heartsong and Ken Kipp. Show host Paul Gibbs has a song for us as well!